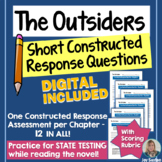 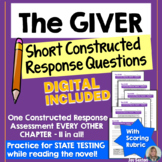 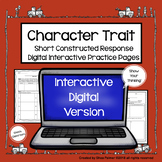 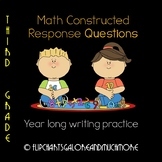 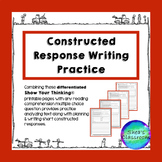 This item contains 10 constructed response math questions for students. 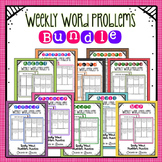 These problems asess your students multiplication and division skills. 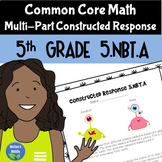 These practice items are Common Core Aligned.